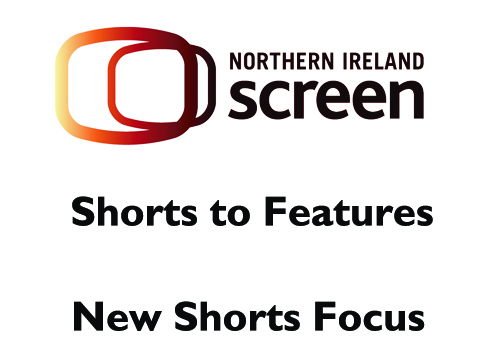 Northern Ireland Screen has launched two funding schemes to support the production of short films. The funding for both schemes is provided in partnership with the BFI Network. A scheme which provides an opportunity for emerging creative teams to create a short film which is tonally and thematically aligned with their feature film ambitions. The closing date for applications is 5pm Tuesday 1st May 2018. For further information on how to apply for this scheme, click here. An initiative to find Northern Ireland resident filmmakers exclusively from groups that are underrepresented in the film and television sector. This includes Females 30+, Disabled applicants, Black and minority ethnic (BME) applicants and Gay/Lesbian/Bisexual and Transgender applicants. The closing date for applications is 5pm Friday 25th May 2018. For further information on how to apply for this scheme, click here.